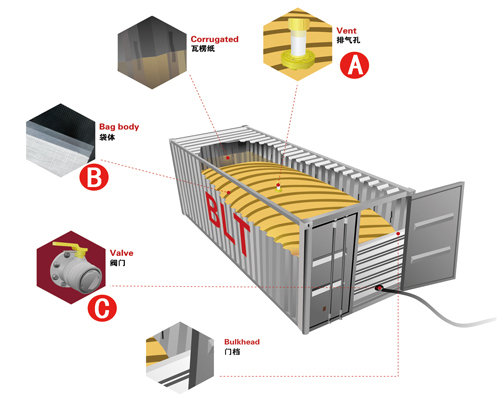 The “Wine-Pac” by BLT is specifically designed to meet the needs of our wine industry. These Wine Flexitanks utilise the latest performance and technology design features – to ensure you get the best industry leading Wine Flexitanks available today. The overall benefits of using Wine Flexitanks are that they are cost effective when compared to transport of goods in ISO tank containers, IBCs and/or drums. High payloads, low weight and space. 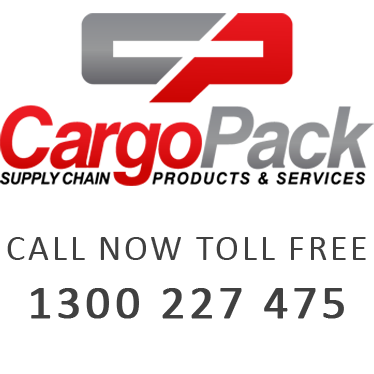 Can be rapidly positioned by airfreight if urgently needed. Tested under different transportation modes and conditions. Protective outer layer made of high-tech aramid fibers,which possesses an incomparable advantage for tension and softness against ordinary PP fiber. Between each 10cm of the protective layer, there is a high strength zonal reinforcing rib. Their application reflects an innovative upgrade in the flexitank safety area. The protective outer layer is a 4 meters-width single time integral molding bag which when compared to traditional fission suture of PP protective bag, is safer and more reliable. Ball Valve – seals tighter and has better resistance to pressure. There is no block when valve is opened, which make liquid flow through freely and quickly.